You’ll want to use a lens support when mounting heavier lenses to the Metabones Speedbooster Ultra. I’ve been shooting with the Sony PXW-FS7 and Metabones Ultra Speedbooster EF for about six months, yikes, about four years! For some of my earlier notes, check out my first post on the FS7. This post is updated and current as of October 8, 2017, and covers some of the updates available in the FS7 mark II as well. 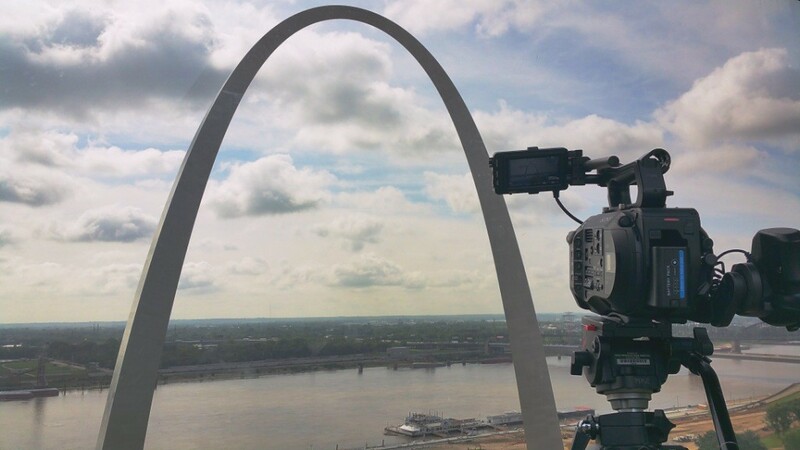 The FS7 and the C300 mark II have definitely squared off as direct competitors. 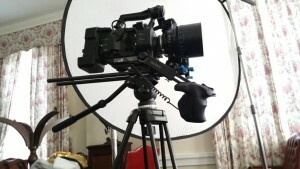 Excluding a few fanboys on either side, most operators and producers will say both cameras perform relatively equally. The cost to buy, cost of ownership, and flexibility all tilt in Sony’s favor. Canon appears to have the edge in durability and name recognition. The battery options have gotten a lot better, and most modern BP-U series batteries have been updated to work with the FS7 and FS7 mark II. I’ve had great results from BP-U90 batteries made by Vivitar, with two of them lasting all day. If you’re running on a gimbal/stabilizer, you’ll probably want to scale down to multiple BP-U30 batteries. 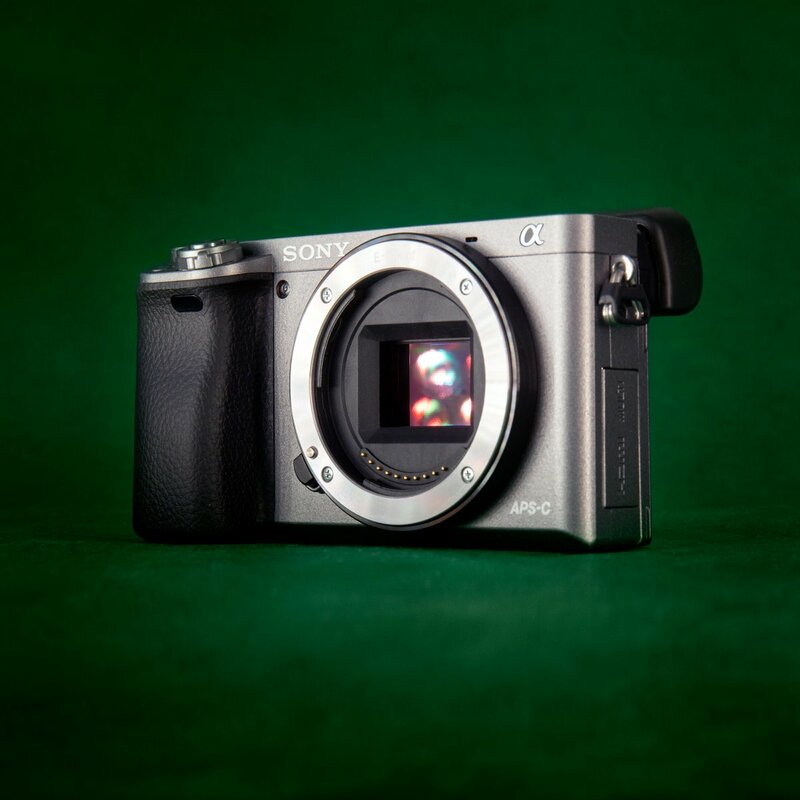 The XDCA-FS7 really brings the camera close to the features and functionality of the much pricier F5 and F55. 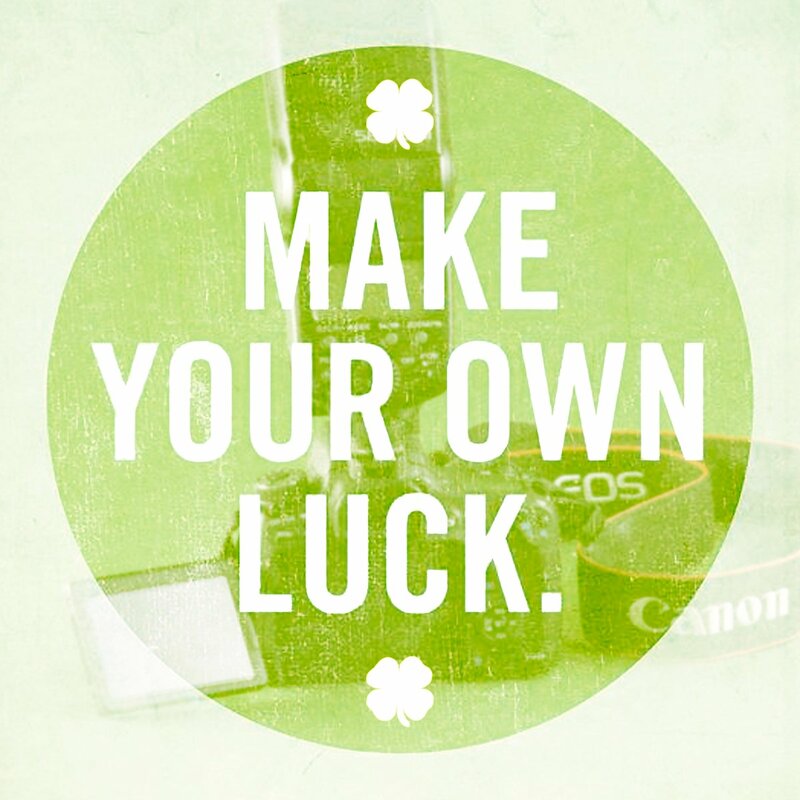 If you’re using the camera professionally, it’s a no-brainer to buy one. Of course, everyone who has one isn’t looking to sell it, so they are pretty rare to find used. After beating an FS7 up for four years, a few parts are going to break or fall off. 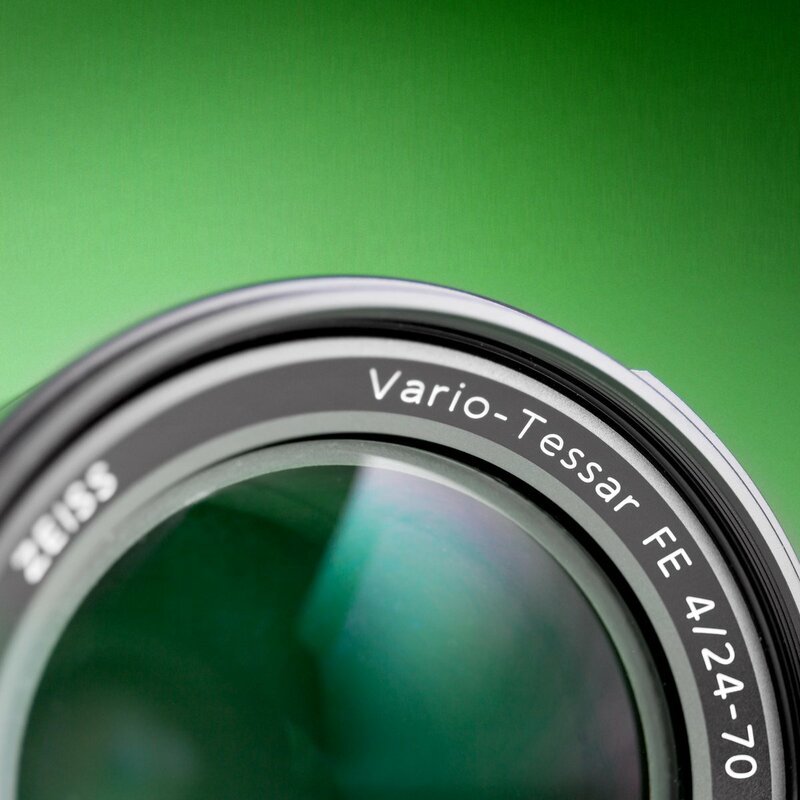 In particular, consider reinforcing the connection between the EVF and camera body. Also, be aware the shotgun mount is a target for abuse, and the EVF mount is less than ideal. If you’re able to swap for the mark II version of the EVF mount, I strongly suggest it. At a minimum, you’ll want to trade out the short rod for a longer one to better position the EVF for shoulder work. Be careful, as the screws strip out easily if you’re heavy-handed. The stream of constant firmware updates has ended, and the latest version is probably the right choice for anyone who is not in the middle of a project. You don’t want to brick your rig halfway through a week’s shooting, or find out that highlight handling or something was changed halfway through your shoot. There are still some weird things about the way the FS7 handles settings, in particular if you’re setting general settings like framerate and resolution. More than once, I’ve gone through all my settings from top to bottom, and then realized that by changing some value, I’ve reset other values as well. And then there’s the menu items that end up grayed out without explanation. I suggest writing your most commonly used settings to an SD card, so you can recall them quickly, rather than spending 10+ minutes making sure every last setting is right or doing a factory reset every shoot. My key reason for preferring the FS7 over the Canon Cx00 series is the NEX/E mount. The extra flange depth leaves room for optical tricks like speedboosters. There are two big things to know about the Metabones Speedbooster Ultra. 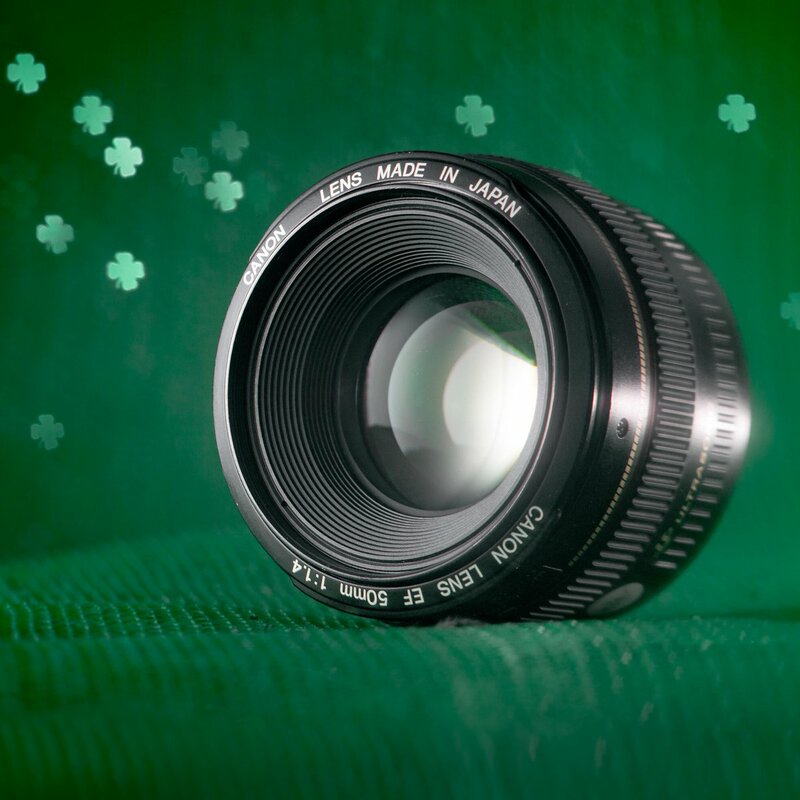 First, it needs to be adjusted before you can get infinity focus with most lenses, particularly wide lenses. 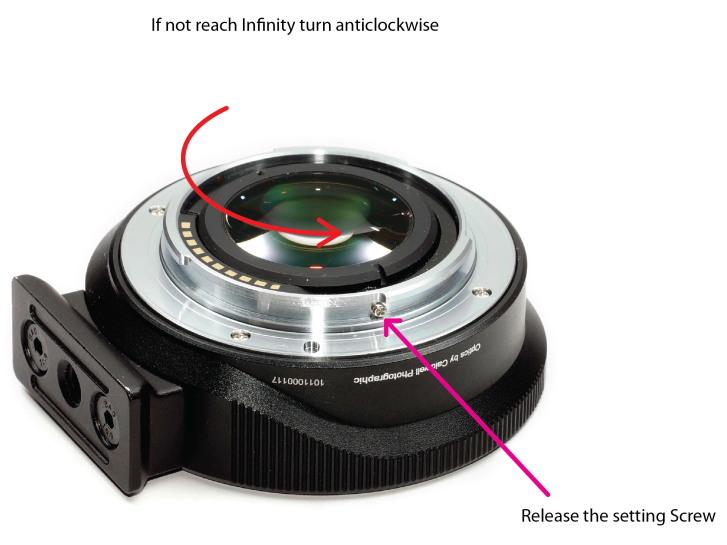 Terrible English aside, this is how Metabones suggests you adjust infinity focus on the Speedbooster. I’ve seen this issue with two different EF Speedbooster Ultras, and have heard about the same problem on the F-mount Nikon version. I needed to rotate each one between 2/3 and 7/8 of a turn counterclockwise before I could get infinity focus on a Zeiss CP2 21mm or a Rokinon 14mm. This seemed to pull the focus witness marks a little closer to accurate, as well. It’s tempting to rotate until you can get past infinity, but I suggest tweaking just enough to get your widest lens happy. Sloppy third-party wide lenses like the Tokina 11-16mm f/2.8 are probably best avoided completely. Second, sometimes things just don’t work. If you disconnect and reconnect, this will usually fix the problem, but occasionally, I’ve needed to reset the camera before I could get electrical functions on my lenses using a Speedbooster. With wide lenses, the arm sometimes needs to come off or be flipped back to stay out of the shot. LUT handling is limited in the camera, and I don’t expect a firmware update that enables preview in one LUT while recording in another. I was using the Gratical HD for awhile, but lately have preferred the Atomos Shogun Flame to help manage LUTs (as well as anamorphic desqueeze and a few other features). Having the EVF set up to view log and the medium-sized monitor for a “normal” color is quite useful. What are your experiences with the Sony FS7? Let us know in the comments below.